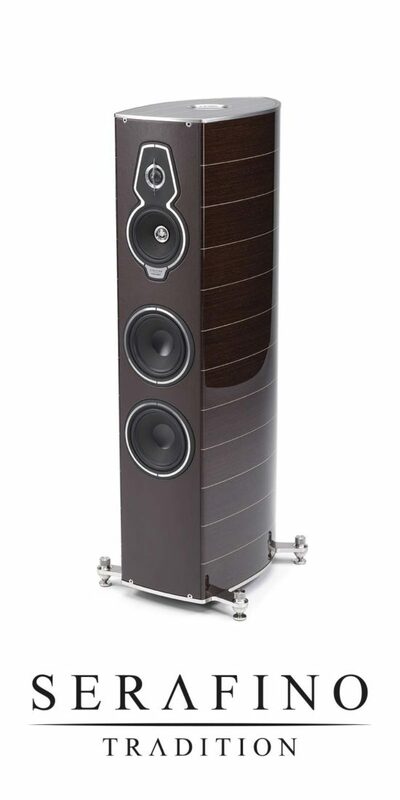 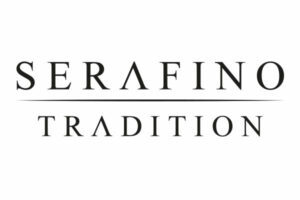 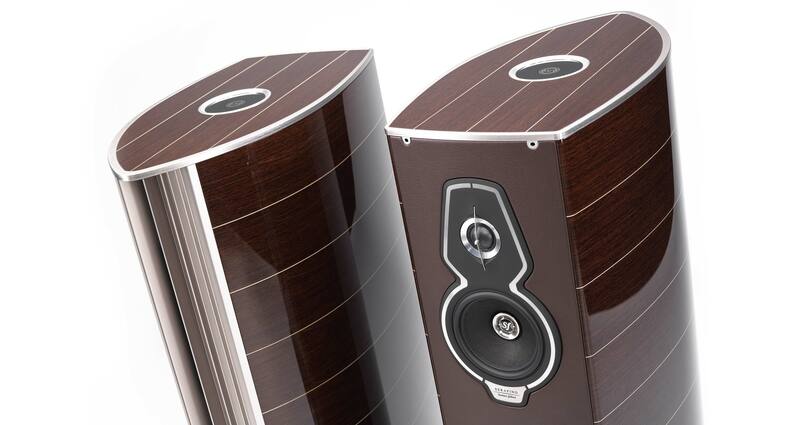 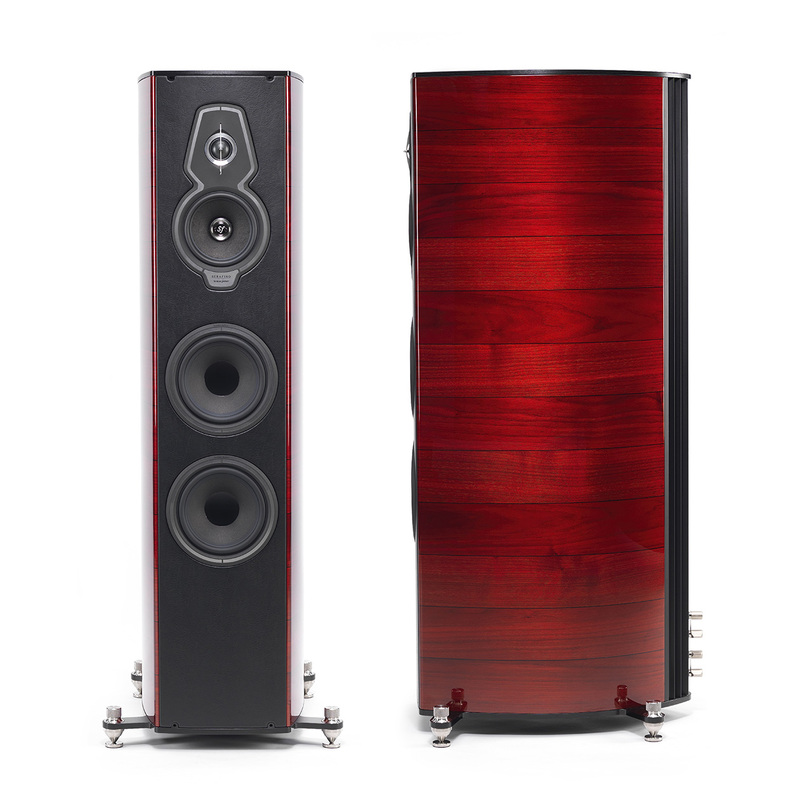 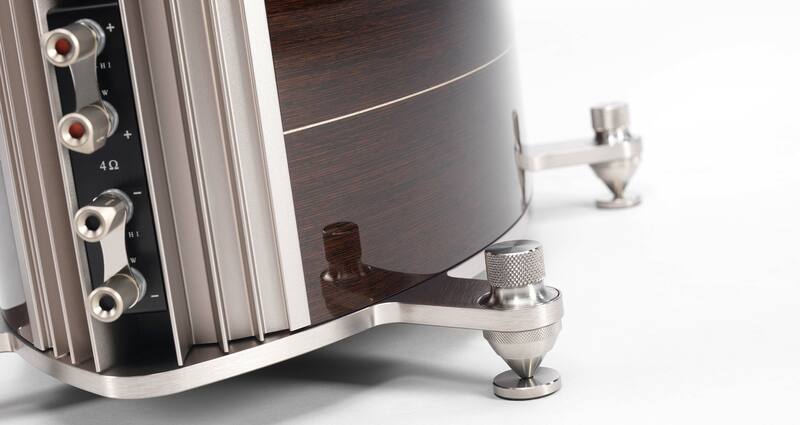 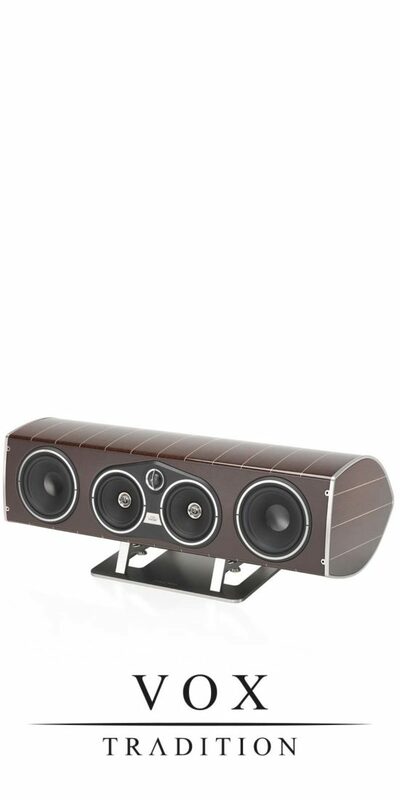 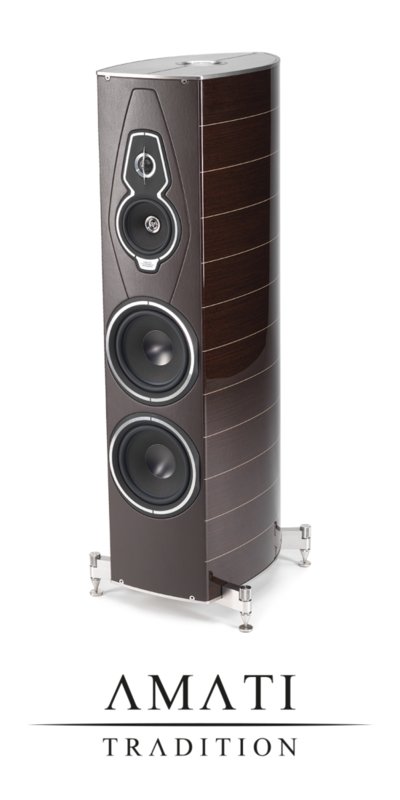 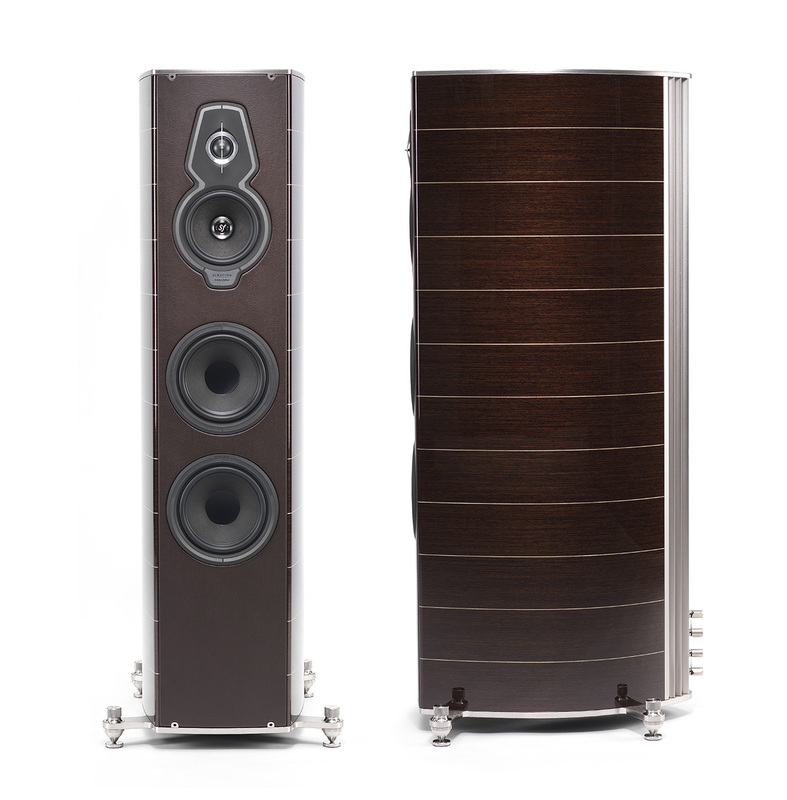 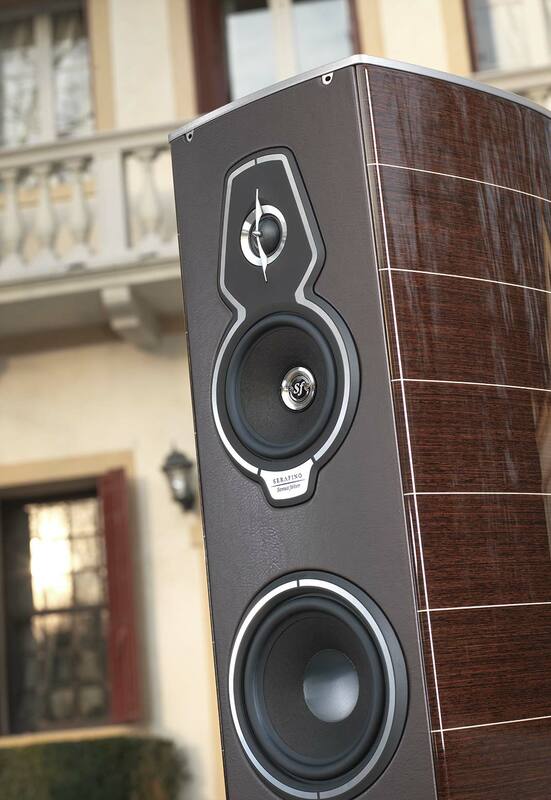 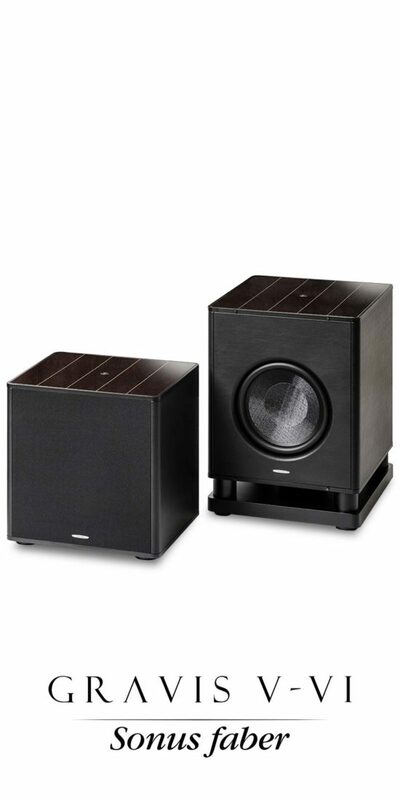 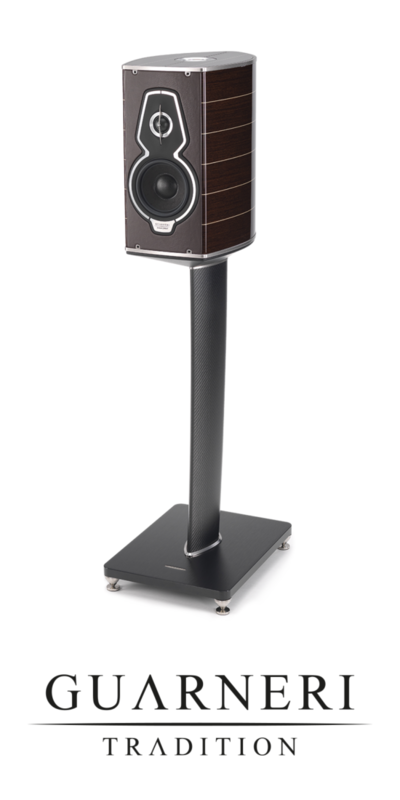 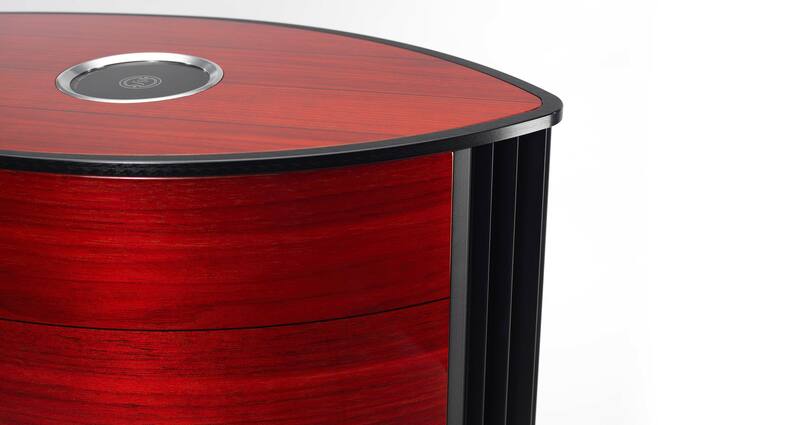 Serafino, a floor speaker with a huge appeal and a surprising power to be explored. 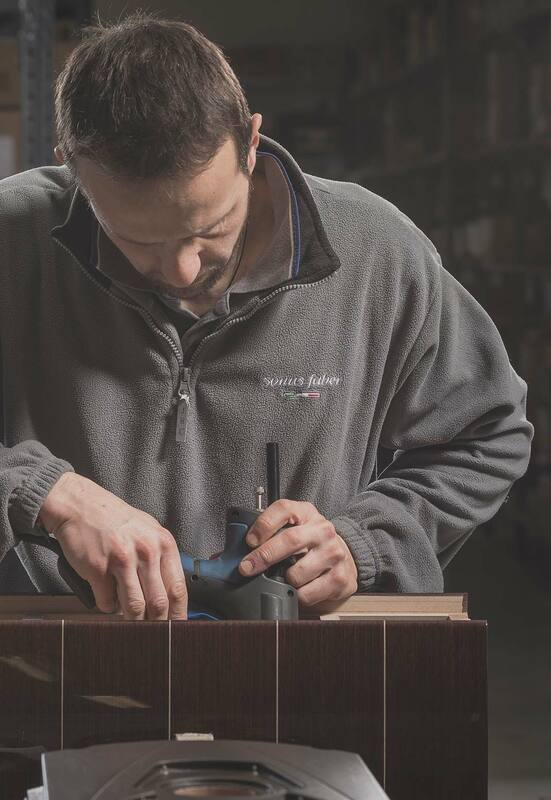 The new Homage Tradition collection inherits the precious teachings of the masters of Italian violin-making and the experience gained in 20 years of design and development of the Homage line, with a classic and slightly retro approach. 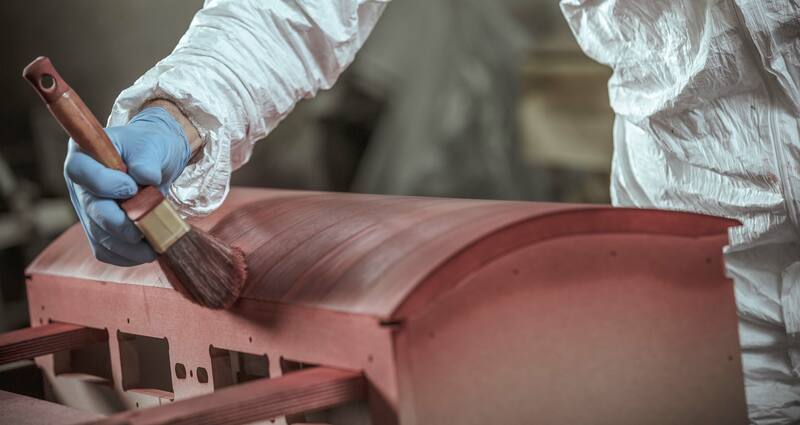 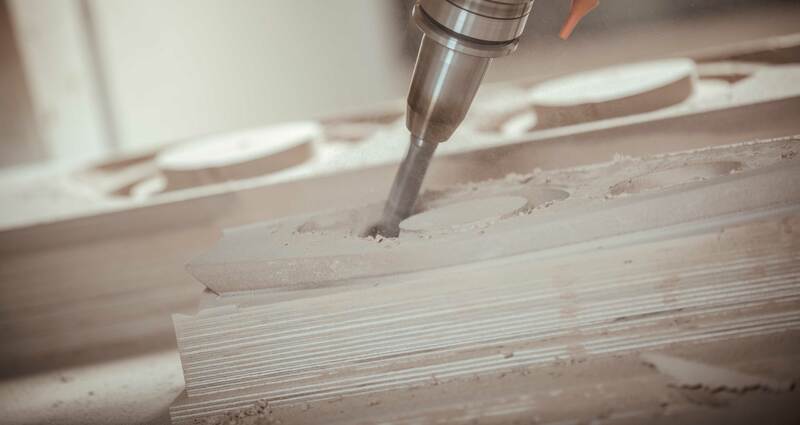 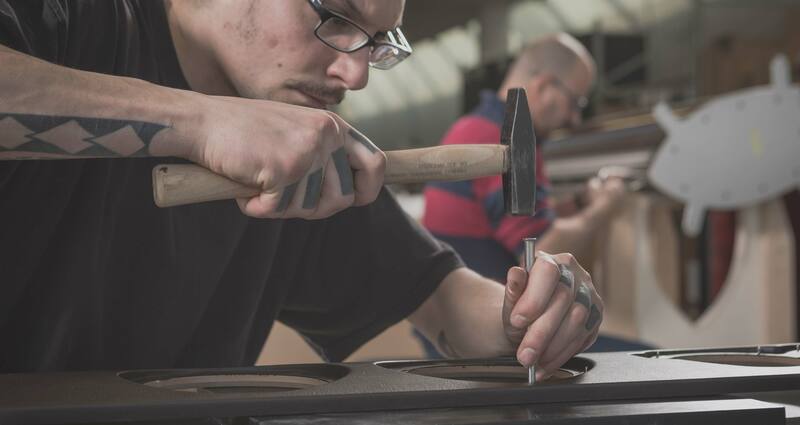 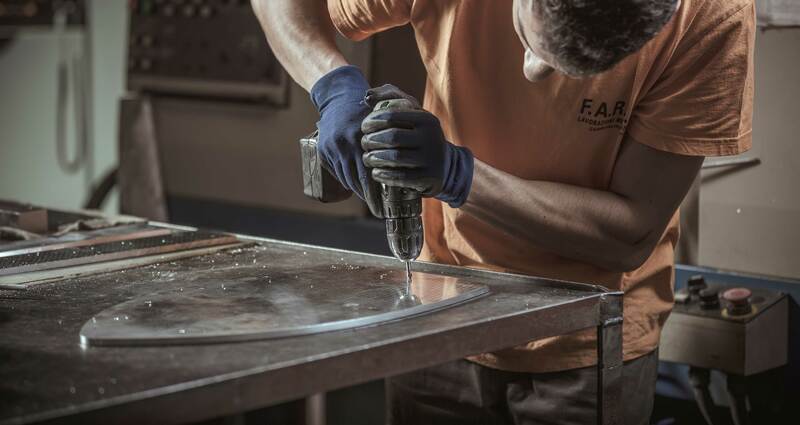 The world of ancient shipyards and the tradition of Italy’s shipwrights are the essence of the inspiration of the design of the Tradition collection. 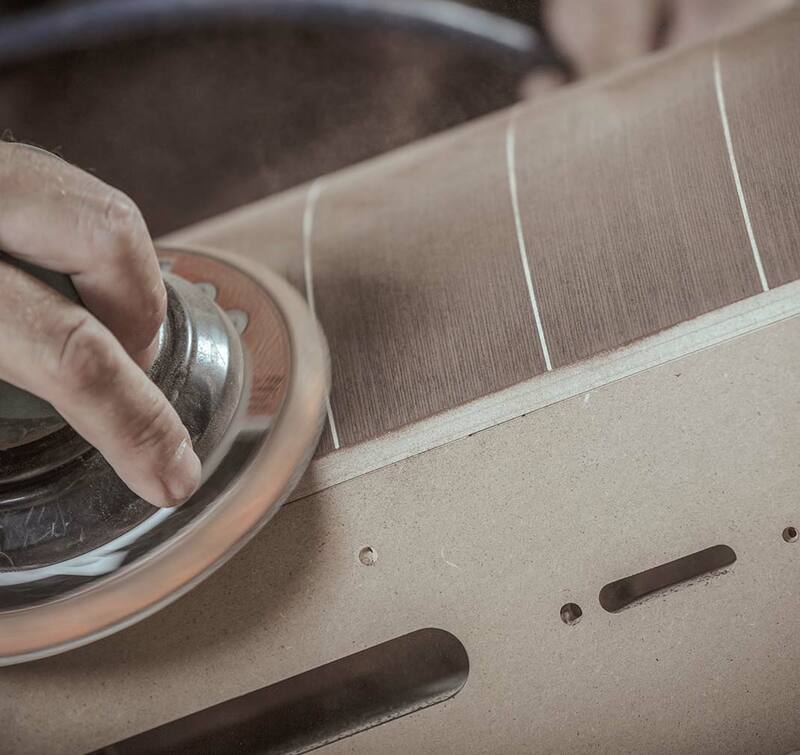 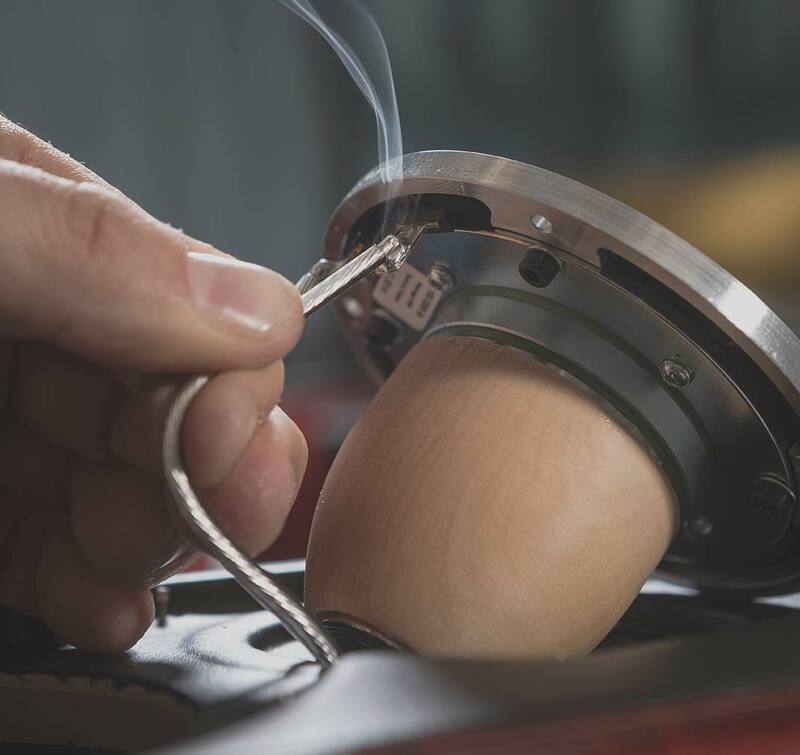 The new Wengè finish with maple inlays is the true aesthetic novelty of the collection and immediately links it with the elegant and timeless design of the most famous Italian motor-boats of the ``La Dolce Vita`` with their iconic wooden hulls. 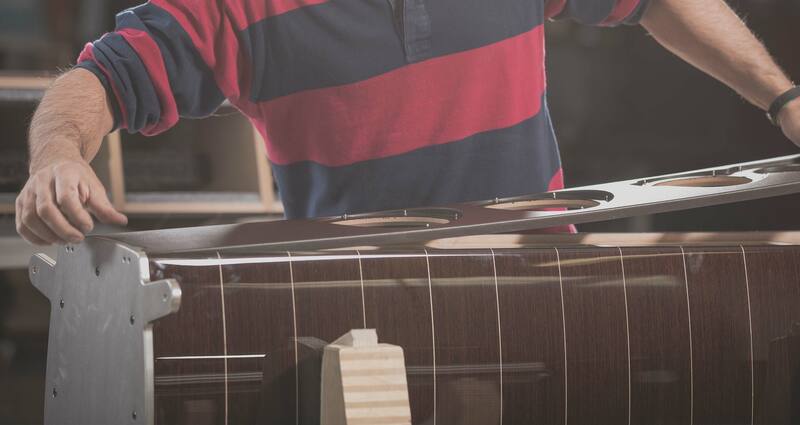 in making sturdy yet incredibly delicate violins.